There are times when parts of a tooth are lost because of decay, years of wear or damage. For teeth that are weakened as a result of this tooth loss, a dental inlay restoration is a good option! While a filling is a simple solution for a cavity in the tooth, there are times when an alternative is needed. Sometimes the tooth’s cavity is too large or is causing the tooth to become unstable with reduced strength. Inlay restoration is a good option for patients when a filling is impractical. Barron Family Dental use dental inlay restoration as an ideal solution for teeth that are broken or showing extensive decay. Sometimes patients have fractured a filling, have a large filling that needs replacement, or present with a large cavity or caries. These are all situations where inlay restoration could be beneficial. The procedure for an inlay usually requires two dental appointments. 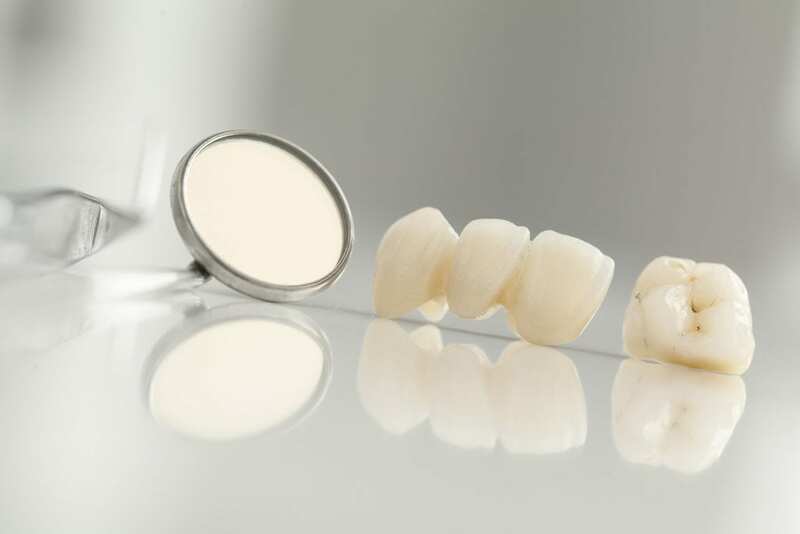 Because the dental inlay is used to replicate the grooves or shape of the tooth exactly, it’s important that accurate impressions or molds are made of the tooth. These molds are used to create a custom dental inlay and a temporary dental inlay. The tooth will be numbed with anesthetic and any decay or old filling materials carefully removed. The cavity is cleaned and prepared, ready to receive a temporary inlay. This temporary inlay is put in place to protect the tooth while the custom inlay is made. The final part of dental inlay restoration is completed at a second appointment. The temporary inlay is removed, and the custom inlay is precisely placed in the tooth and securely bonded (also known as luted) in place. To ensure a good bite, some adjustment made need to be made to the inlay. Once completed, it’s very difficult to tell that an inlay is in place! Instead of dark or metallic fillings, inlays match the existing tooth perfectly and look natural. Inlay restoration results in teeth that look, feel, and function just like natural teeth. They are stain resistant, stable, and add great strength to a decayed tooth. Inlay restoration is long lasting and durable. Teeth can not only be saved but improved with inlay restoration! Barron Family Dental is highly experienced in dental inlays! 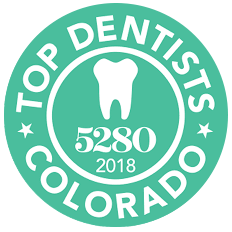 All services are provided in an exceptionally comfortable and relaxing dental office environment that allows our patients to feel at ease and happy about the dental inlay restoration procedure, and to walk out with a brilliant smile!